Ok here we go!! Stats!! Yay everyone’s favorite subject in High School right??!!! Yeah right… I know it’s not something we really enjoy. But as a business owner, you really should be paying close attention to your stats. Throughout these I will be using Stats and insights interchangeably; really they are the same thing. Stats and insights both deal with the traffic to your sites. Let’s start with your website and/or blog. MAKE SURE your webmaster or whoever it is that’s hosting your site gives you access to your stats. If you don’t have access to that you have NO WAY to know if your marketing is working. I use WordPress and they give me lots of REALLY good information on visitors, where they came from (Facebook, Google, Bing, Twitter etc), where they are from (US, UK, Etc), and what they looked at on my site (landing page, blog posts, contact info). 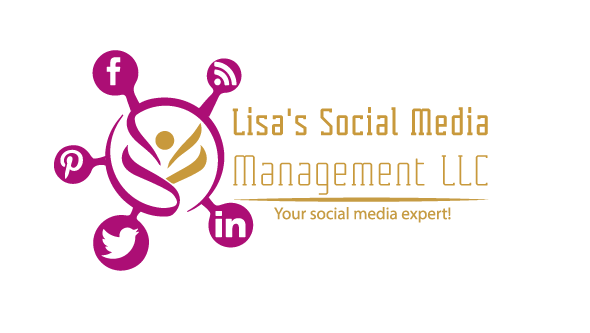 I cannot stress enough to make sure your site is linked to your social media properly, and you are getting insights. Below are an example! Yelp, Tripadvisor, and Google also give you great insights… FOR FREE!!! I think I have said it before. But just for good measure… TAKE OVER YOUR GOOGLE, YELP AND TRIPADVISOR PAGE NOW!!! Respond to those reviews… and make sure you are looking at your traffic! Ok… now that we have all these stats… what do we do with them??!!! Part 2 coming Thursday Y’all!! This entry was posted in Basic Wordpress, Blog, Facebook, Fan Page, Google+, Social Media and tagged Blog, blogging, Business, Facebook, myrtle beach marketing, Myrtle Beach Social Media, social marketing, social media, social media training, WordPress. Bookmark the permalink.